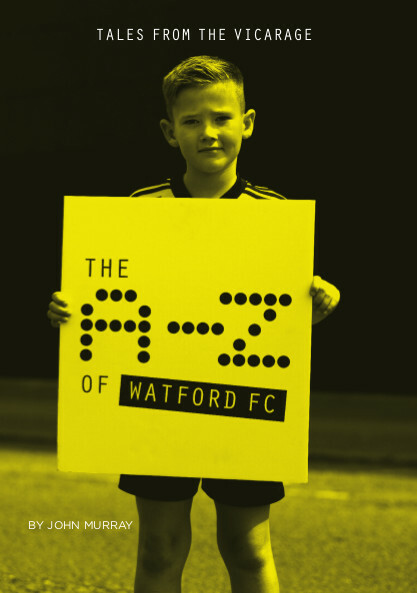 Established in 2014, we publish high quality biographical and autobiographical books about sport, we also stage live events to launch them. 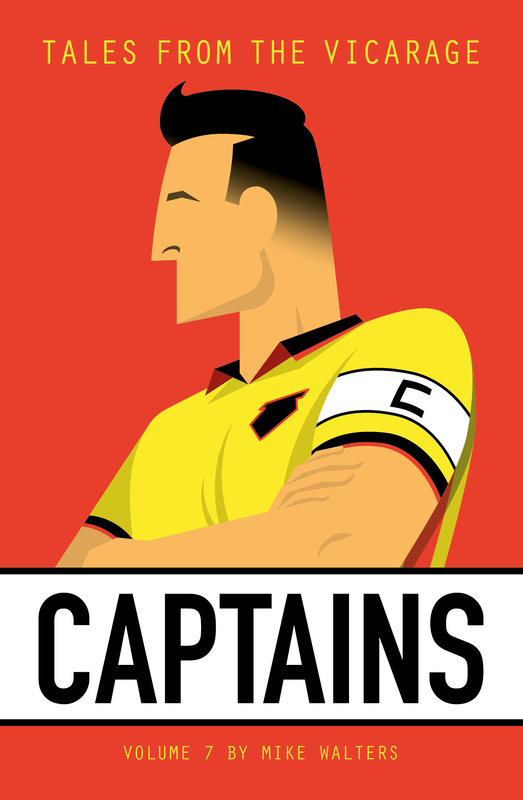 We have built our reputation on our football book series about various clubs which go from strength to strength. 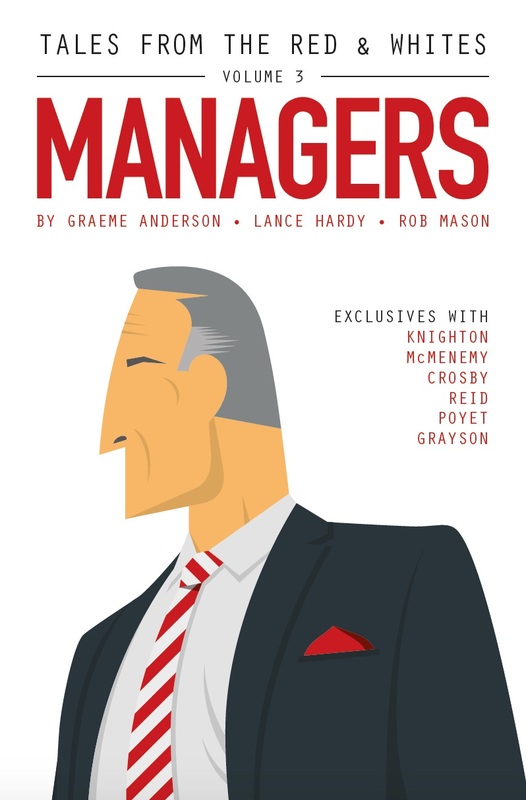 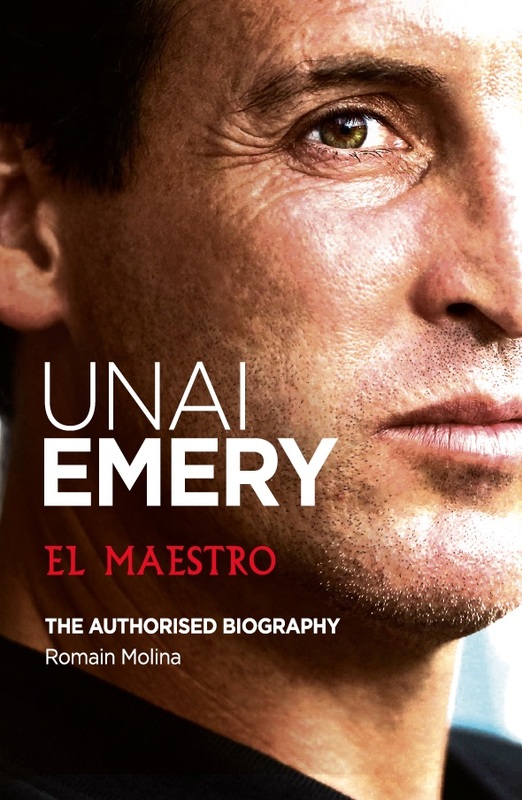 Now in 2018, amongst five titles, we also release Unai Emery El Maestro by Romain Molina. 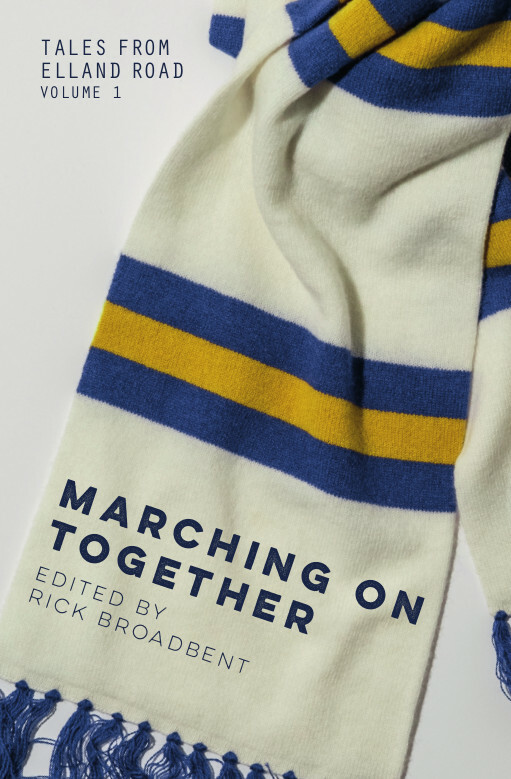 Books about different clubs, sports, individuals and areas of life are on the horizon for the future.